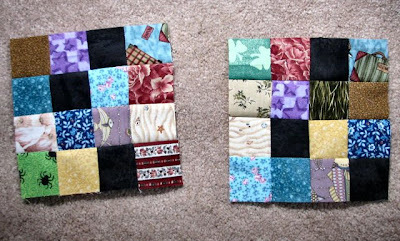 These two blocks are from Cathy (collectincat), a block lotto first-timer. Welcome to the lotto, Cat. Your two blocks bring our total so far to 47.